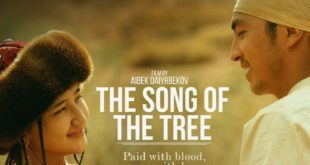 Presented at Moscow International Film Festival and Busan International Film Festival in 2018, The Song of the Tree (ДАРАК ЫРЫ) is the debut film of director Aibek Dayyrbekov. Here is the official trailer with English subtitles of this musical film made in Kyrgyzstan. When young, hot-tempered Esen is expelled from his troubled village, he tries to run with beautiful Begimai but they are caught right away. 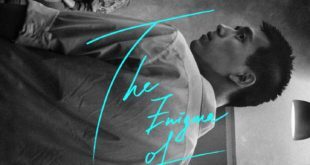 Left alone, Esen’s journey for love and revenge begins.